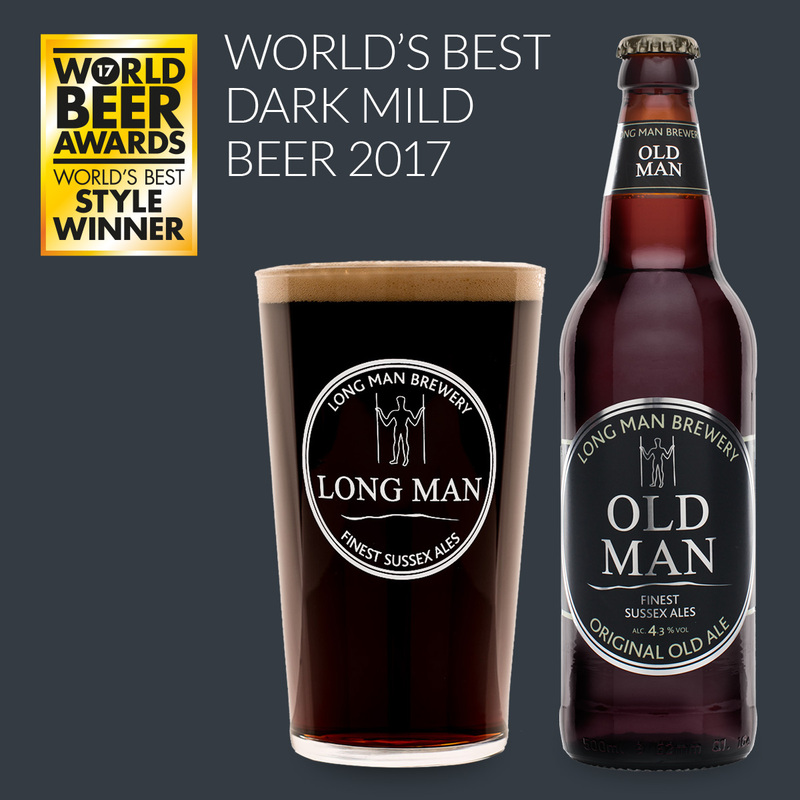 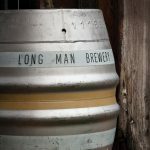 Five international award successes for Sussex Based Long Man Brewery as Old Man is declared ‘World’s Best Dark Mild Beer 2017’ at the World Beer Awards. 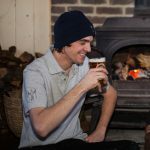 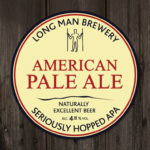 Long Man Brewery are thrilled to announce that we have been recognised a total of five times across the world’s two leading beer competitions. 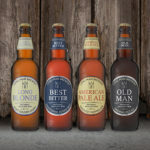 Over 1900 beers from more than 36 countries were entered into this year’s World Beer Awards, judges blind tasted and scored the entries through two rounds of judging. 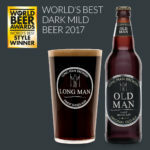 The ever-popular beer Old Man was voted best dark mild beer in the world by judges and will now progress to the final round of tastings in late September to challenge for the honour of ‘World’s Best Beer’ across all styles and countries. 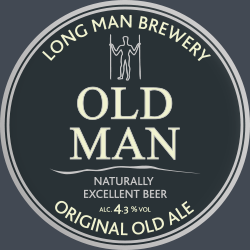 This original dark beer has soft malt notes of coffee and chocolate that combine with a pleasant light hoppiness to create a rich, full tasting Old Ale of times gone by. 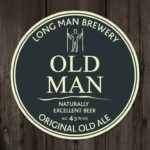 In addition to the award for Old Man, awards were also received for Best Bitter, UK Silver and Long Blonde, UK Bronze. 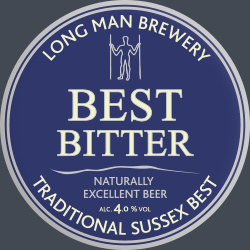 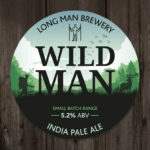 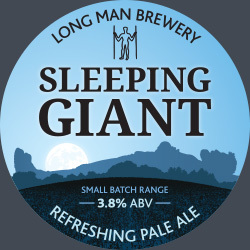 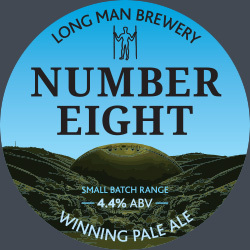 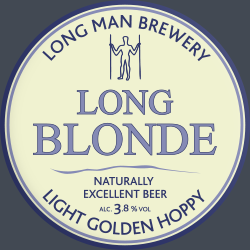 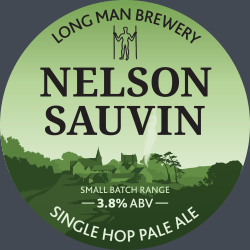 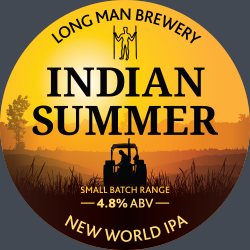 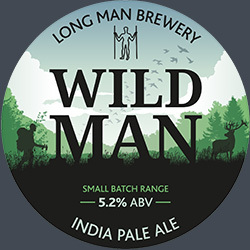 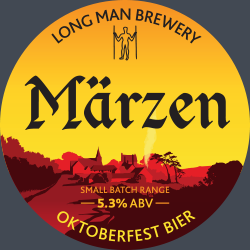 In the last two years, Long Man have now had three beers voted best in UK in their respective categories. 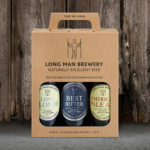 In the same week, it was also revealed that two more medals were awarded at the International Beer Challenge. 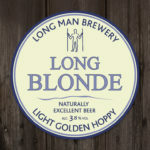 Best Bitter won a Silver Medal and Long Blonde picked up a Bronze in their respective categories. 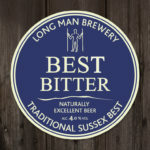 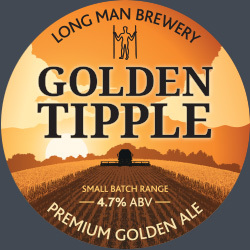 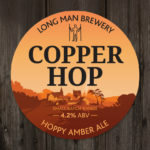 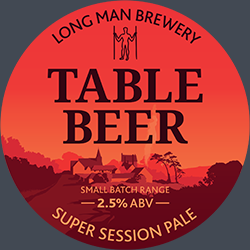 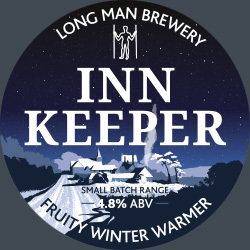 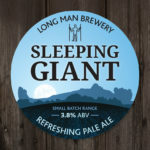 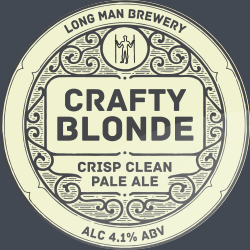 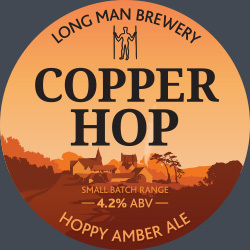 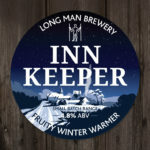 Since the breweries inception in 2012 Long Man have now won a total of thirty two awards for their range of carefully crafted ales.